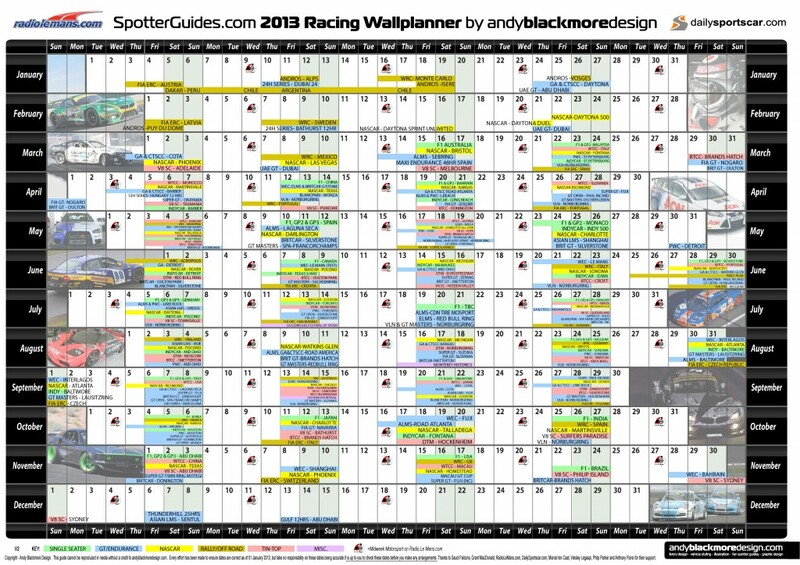 The new Spotter Guides 2013 Racing Calendar Wall Planner, supported by RadioLeMans.com and DailySportscar.com has been updated (Jan 24th) . 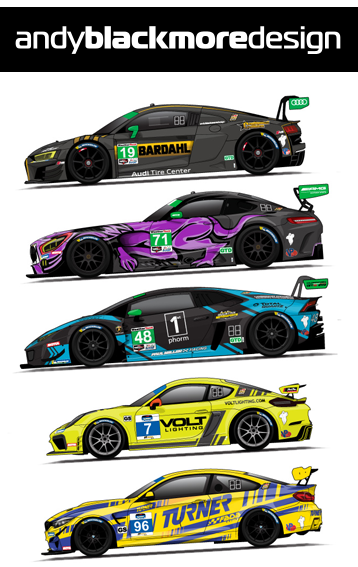 Version 2 is now available to download! Any mistakes, please email me directly!